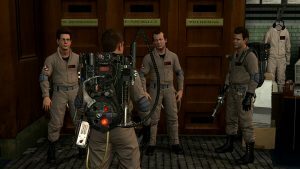 Ghostbusters: The Video Game was delisted from Steam on February 6th, 2017 in the US, Europe, Australia, and Japan. It remains available on physical media for most platforms including Xbox 360, PlayStation 3, PlayStation Portable, Nintendo Wii, Nintendo DS, PlayStation 2, PC. The Xbox 360 Games on Demand version is still available to download as of July 2017 and GameStop continues to sell Steam keys as well. Sources: Reddit and reddit user Megaapple. 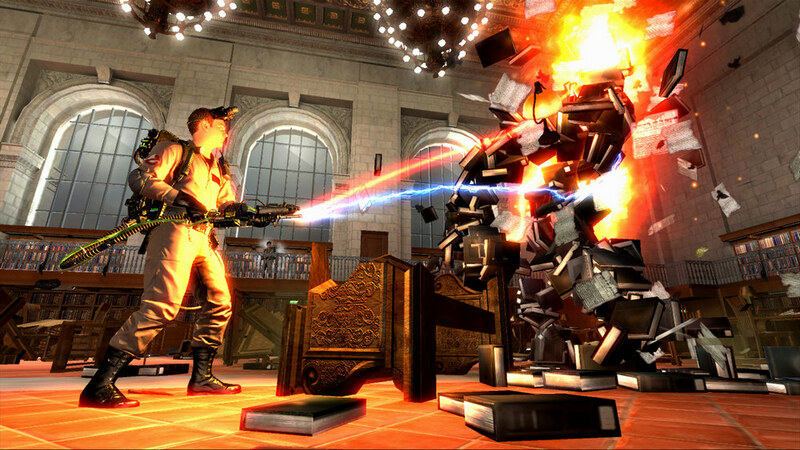 Though the developer, Terminal Reality, went defunct in 2013, the cause for the Steam delisting is most likely due to the Ghostbusters license. The game was available for seven years and seven months and was likely renewed at least once in that time. With Atari continuing to change directions from console games to PC early access to mobile and now to hardware and licensed goods, it’s probable that they chose not to renew again. The Xbox 360 Games on Demand edition will presumably be delisted as well before the end of 2017. THE AUTHENTIC GHOSTBUSTERS GAME EXPERIENCE – Delivering a special gaming experience to the tremendous Ghostbusters fan base around the world, Ghostbusters™: The Video Game features the original cast from Columbia Pictures’ classic Ghostbusters films, including Bill Murray, Dan Aykroyd, Harold Ramis and Ernie Hudson – together again for the first time in over 20 years. Supporting the original Ghostbusters crew are the talents of Annie Potts, Brian Doyle Murray and William Atherton. 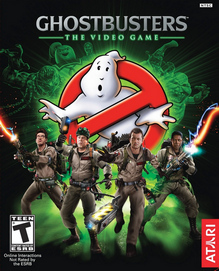 UNIQUE GHOST BUSTING ACTION – Like the films before it, Ghostbusters™: The Video Game is all-new classic adventure with Dan Aykroyd and Harold Ramis returning to the helm to script and create a new storyline that leads gamers through the trials and tribulations of the world’s leading paranormal ghost busting team. 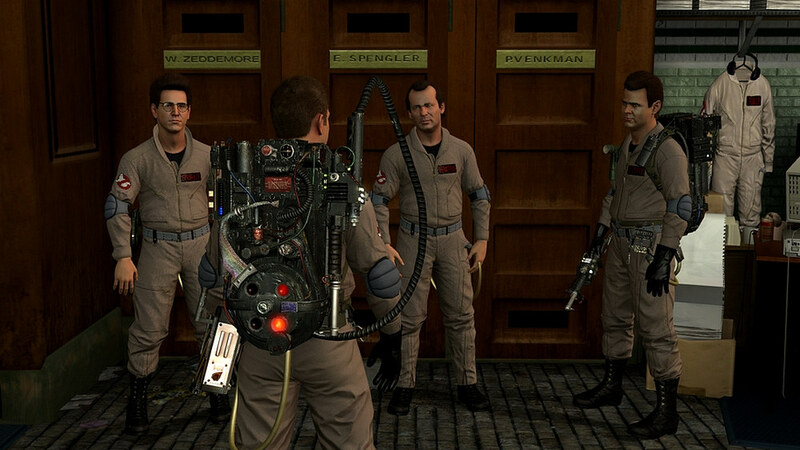 Players experience a variety of frightening new ghosts, even some based on ideas from Aykroyd and Ramis that never made it into the original feature films. 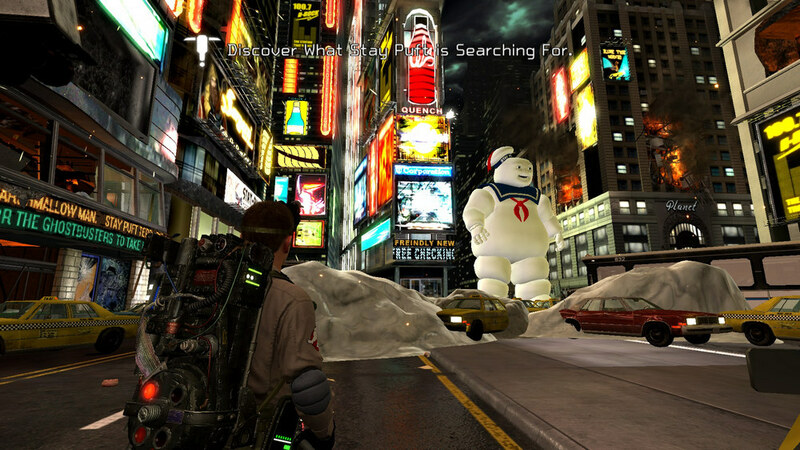 EQUIPMENT, GADGETS & ENEMIES – Ghostbusters™: The Video Game features never seen before ghost hunting, wrangling and trapping game mechanics with upgradeable gadgets. Gamers can wear ghosts down into a weakened state with the Proton Pack’s Blast Stream and use the Capture Stream to wrangle them into the trap, execute different strategic tactics with the new Slime Tether and Stasis Stream, and scan and analyze targets using like the P.K.E. Meter and Paragoggles. 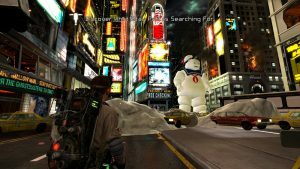 Latest Ghostbusters Game Already Primed for Delisting?